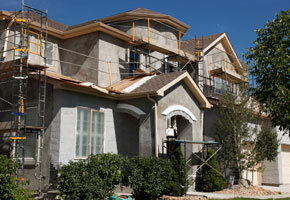 AGS Construction has a dedicated, experienced team to handle your special project or remodel job. For the last 30 years, we’ve earned the reputation for being a fair, reliable, solid company by exceeding client expectations. We are locally owned and stand behind our work. Our record of successfully completing over 10,000 jobs is a testament to our reliability and professionalism.